Just a quick reminder that Dr. Dan Mathews is in Austin tomorrow, July 12, for a local lecture and Group Healing which will also be teleconferenced. The local lecture is tomorrow at 2:00 pm CDT and the Group Healing is at 2:30 pm CDT. If you are unable to attend in person, remember you can attend by phone on the teleconference. Either way, YOU MAKE A DIFFERENCE IN THE RESULTS! Contact Michele directly for more information. Please arrive a few minutes early. Dan will start at 7:30pm CDT with a 25 minute lecture and move into the Group Healing beginning at 8pm CDT. Click here to purchase teleconference. A quick reminder that Dr. Dan Mathews is in San Antonio tomorrow, July 7, for a local lecture and Group Healing which will also be teleconferenced. The local lecture is tomorrow at 7:30 pm CDT and the Group Healing is at 8:00 pm CDT. Contact Cecelia directly for more information. Dr. Dan will be in San Antonio on Tuesday, July 7 through Thursday, July 9 for personal sessions and a group healing. The group healing is Tuesday the 7th, and starts at 7:30pm CDT. 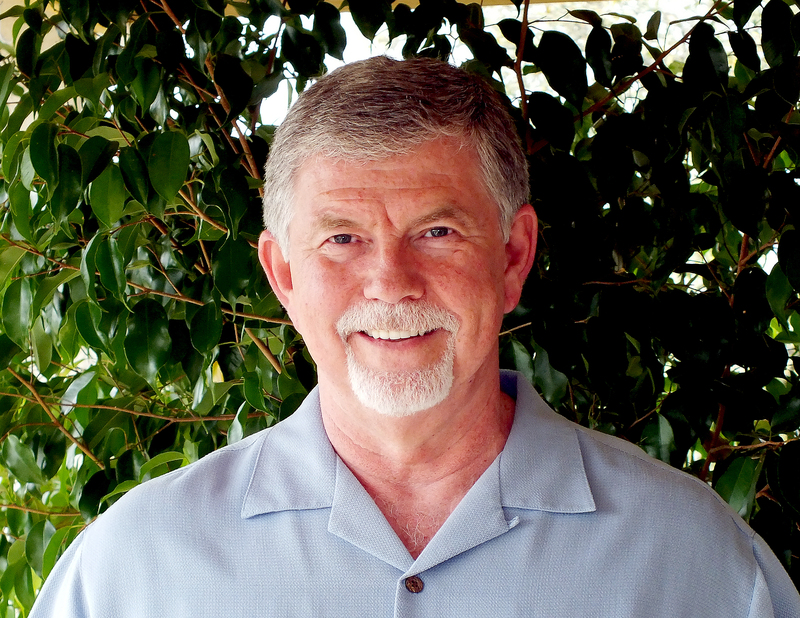 Dr. Dan will start at 7:30pm CDT with a short lecture and move into the Group Healing beginning at 8pm CDT. If you cannot attend in person, please join us via teleconference. This is an opportunity for you to align with the new blessings and energies for you, your lineages, humanity and the Earth. The waves of energetic fluctuations can be gentler by participating in these gatherings. DR. DAN RETURNS TO TEXAS NEXT WEEK! July 7-9 – Private home in San Antonio. Contact Cecelia. Personal sessions July 7-9. Group Healing Tuesday, July 7 at 7:30 pm CDT. I’ll give a short lecture at 7:30 pm CDT and start the group healing at 8:00 pm CDT. July 10-12 – The House of Light in Austin. Contact Michele. Personal sessions July 10-11. Group Healing Sunday, July 12 at 2 pm CDT. I’ll give a short lecture at 2:00 pm CDT and start the group healing at 2:30 PM CDT. July 13-14 – The Spectrum Center in Houston. Contact Leslie. Personal sessions July 13-14. Group Healing Tuesday, July 14. I’ll give a short lecture at 7:30 pm CDT and start the group healing at 8:00 pm CDT. July 15 – Brazoria. Personal sessions. Contact Janet. July 19 – Shepherd. Personal sessions. Contact Jerrie Beth. Recordings from New Mexico are up in the store! We just wanted to send out a quick note to let you all know that for anyone that missed it, the recordings of the group healings done in New Mexico are up in the store. You can find them here. (1) Holy O Pure Perfection of the Divine Masculine to heal the patriarchal fracture. (2) Holy O Pure Perfection of the Divine Feminine to heal the matriarchal fracture. (3) Holy O Oniversal, cosmic and galactic ratio balance to heal the universal cosmic ratio imbalance. (4) Holy O Dominance of the Love particle of our heart to heal the bipolar particle fracture. The healing of our soul vessel is primary to our Ascension efforts and in returning our ego body to peacetime. (1) Holy O Perception of Truth in our Mass Consciousness to heal contamination through the Mass Consciousness. (2) Holy O Divine Creation of Holy O Trust to activate Knowing consciousness through the Christ consciousness process. (3) Holy O Creation of Holy O Manifestations to synchronize the 9 pulses of creation with our Creation Grid. (4) Holy O Creation of Holy O Same to connect the 101 Rays of Light to the Eye of the Needle in the 12th Dimension and propel the creation of our Holy O Same. If any of these blessings call to you inner holiness, please follow the links above to experience these powerful healings. Thanks so much to everyone that participated in these blessings – both in person and on the phone. Your energy is a wonderful and welcome addition to the power and potency of these healings. Contact the Santa Fe hostess directly for more information or clarification. Contact the Albuquerque hostess directly for more information or clarification. Dr. Dan welcomes you to his New Mexico visit, May 19-26, for private appointments and the group healings. This is an opportunity for you to align with the new blessings and energies for you, your lineages, humanity and the Earth. These waves of energetic fluctuations can be gentler by participating in these gatherings. Contact the Albuquerque and/or Santa Fe hostess directly for more information or clarification. Welcome to the next steps for HDH in New Mexico on May 19 through 25. I will be in Albuquerque May 19, 20, and 21 for private sessions and a lecture and group healing on May 19. Next I will be in Los Alamos and Santa Fe on May 22 through 24 for private sessions and a lecture and group healing in Santa Fe on May 22. Both Albuquerque and Santa Fe lecture/group healings will be available via teleconference. To participate click here, or on the “Purchase events and Recordings” tab above. On Monday, May 25 (Memorial Day) I will be in the Jemez Springs area (private home) with individual sessions, by appointment, and a group healing from 4-6 PM Mountain Time. This group will not be teleconferenced. I have new material to share with you about how we have been cloaked with viral beliefs from foreign invaders of the Great Downfall and our efforts to remove them. Tuesday, May 19 – 7:00 PM Mountain Time (6:00 PM Central, 5:00 PM Eastern) Lecture and Group Healing at 11500 Nassau Dr. NE, Albuquerque, NM 87111 (private home). Contact Liz at 505-362-7557 for appointments or information. (1) Holy O Divine Structure to calibrate and synchronize the 9 Pulses of Creation with the 9 central coordinates of our structures. (2) Holy O Design of Life to remove all negative patterns of behavior. (3) Holy O Divine Knowing to reconnect our being with the 9 Clusters of the All That Is of the Holy O and precipitate our Knowing Consciousness. (4) Holy O Divine Healer to create Holy O pure perfection in all of our Holograms, Fractals and microcosm. The propagation of this order creates us as a Holy O Divine Healer. Come and join us in creating a better world and a return to the 9 Cluster All That Is as an integrated functioning Holy Being.